Smith is an award-winning entrepreneur, engineer, and tech evangelist. She recently created shift7, a company driving tech-forward innovation for faster, scaled impact. Smith served as the third U.S. chief technology officer from 2014-2017 helping the President and his teams harness the power of data, innovation and technology on behalf of the nation. Smith recruited top tech talent to serve across government collaborating on pressing issues, from data science, AI and open source, to inclusive economic growth and criminal justice reform. Her teams focused on broad capacity building by co-creating all-hands-on-deck initiatives, including the public-private program TechHire, the Computer Science for All initiative, and the Image of STEM campaigns. 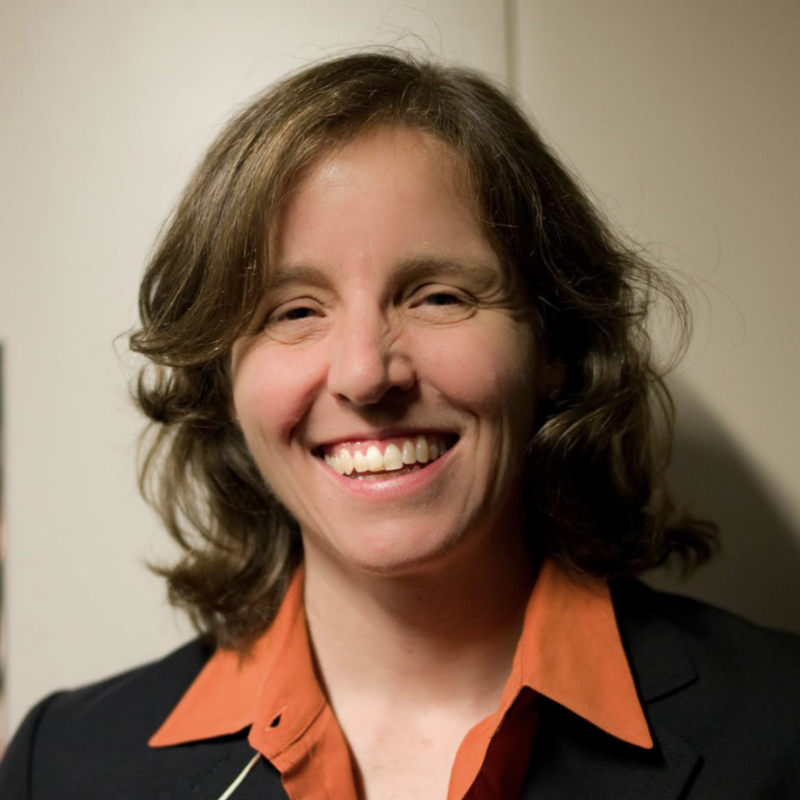 Smith was vice president at Google for eleven years leading new business development where she managed early-stage partnerships, pilot explorations and technology licensing across the global engineering and product teams; she led acquisitions of Google Earth, Maps, and Picasa; and later was a VP at Google[x] where she co-created SolveForX and Women Techmakers. Earlier, Smith served as CEO of PlanetOut, worked on early smartphone technologies at General Magic and at Apple Japan. Smith is an advisor to the MIT Media Lab, Vital Voices, Thinkof-Us, the Malala Fund, which she co-founded and is a member of the National Academy of Engineering. She holds bachelor’s and master’s degrees in mechanical engineering from MIT, where she serves on the Corporation board as a life member. She completed her master’s thesis work at the MIT Media Lab.